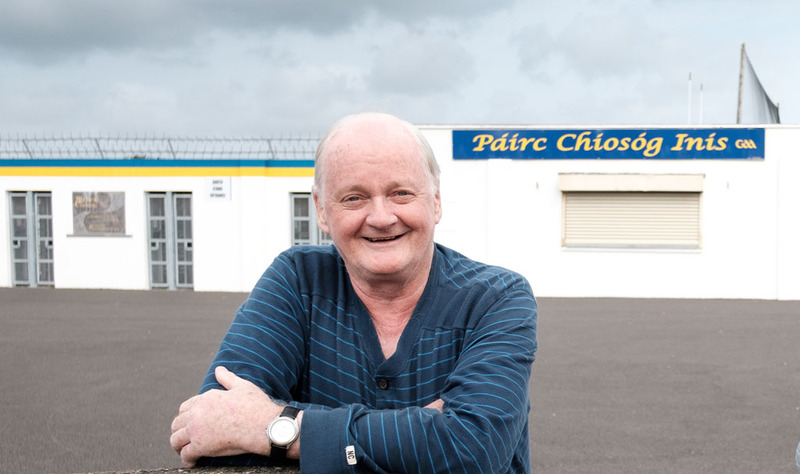 Ogonelloe native and lifetime Clare GAA fan Gerry O'Brien pictured at Cusack Park near where he now lives following his return from London. Photograph by John Kelly. A FORMER landlord of a landmark London pub is hoping to get the chance to become a new tourism representative for the county. Gerry O’Brien, who recently retired from running The Churchill Arms in Kensington after 32 years, has built up a huge wealth of contacts who now want to visit him. Currently residing in Ennis, the 66-year-old Ogonnelloe man said he would love to link up with groups such as Clare Tourism or East Clare Tourism and become their part-time tourism representative to take people from all over the world around visitor attractions in Clare. “I would love the opportunity to be able to showcase the county. I am hoping I will get the opportunity to do this. 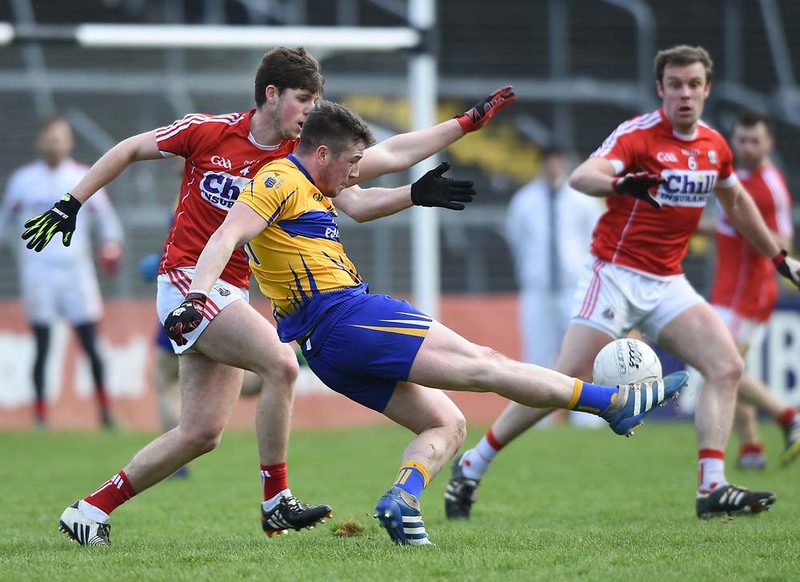 “I’d love to do something in tourism, promoting Clare to visitors from the UK and abroad. That would be an absolute dream come true for me,” he said. 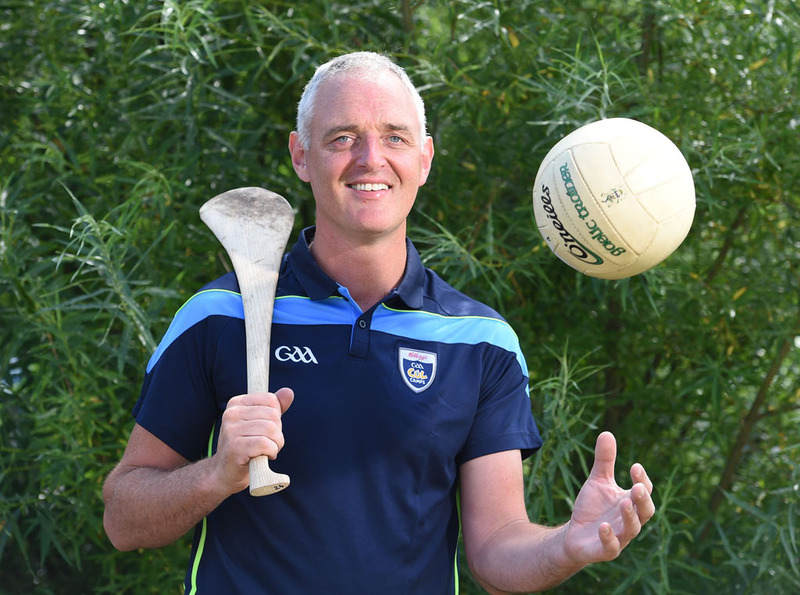 A Clare GAA hurling fanatic, Gerry said he would relish the opportunity to take tourists to the Cliffs of Moher, Bunratty, Holy Island, Mountshannon and Killaloe. He believes East Clare is an untapped tourism resource. “I believe I have made a lasting impression on hundreds of people, after spending 32 years running The Churchill Arms. “It would be a brilliant way of keeping London in my heart. I will never lose my connection to this place. “I have people coming to visit me from all over the world – from Australia, South Africa and New Zealand, whose mothers or fathers worked with me in The Churchill Arms,” he said. Gerry believes his proposal has huge potential, as there are hundreds of people in London who want to come over to visit the Mid-West. This includes the whole of the Fullers Brewery team and many others who are involved with their 350 pubs. “The brewery people have huge contacts around the world. So many people have my telephone number and want to see me. I would love to meet groups of people in Shannon Airport and take them around the county. I love meeting and entertaining people. “I don’t want tourists just to come and look at a visitor attraction, take a photograph and go again. 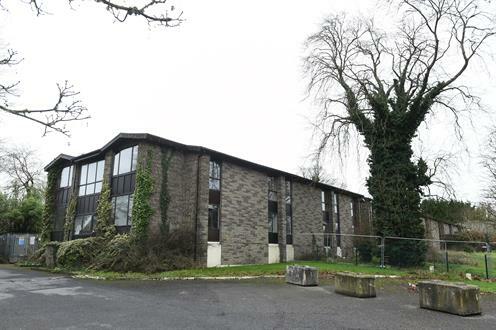 I want visitors to come and stay in various locations around Clare for a few days,” he said. He explains that providing attractive package holidays for all his contacts would generate huge business for tourism-related businesses throughout the county. A group has already arranged to visit him next spring and, if the group has a good time in the county, Gerry is confident that it will lead to numerous others following in their footsteps. A few years ago, he ran a major promotion for the Cliffs of Moher in The Churchill Arms, with the help of representatives of the Clare Tourism Board, which attracted a huge amount of publicity for the visitor attraction. Next week, Gerry will travel to Killarney to receive a presentation from Kerry County Council, following the promotional work he did years ago for a local girl called Jessie Buckley for a competition, ‘I Would Do Anything For Nancy’. While United Kingdom residents were the only people who were entitled to vote, Mr O’Brien supported her as she was from Killarney.